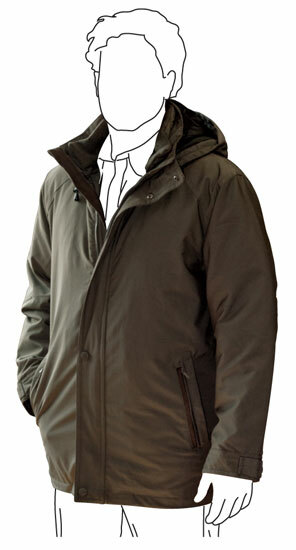 Our outerwear section is quite extravagant in the sizing and styles available. 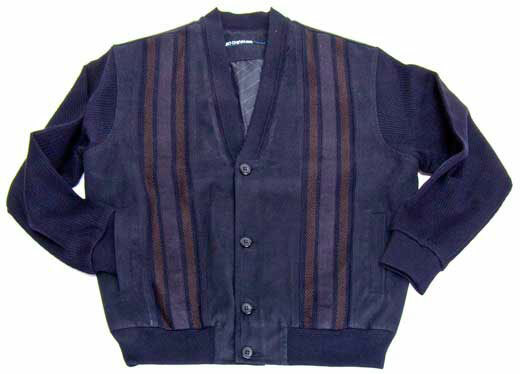 With cashmere, wool, wool/cashmere coats, overcoats, leather, canvas trench coats, wind breakers and a variety of bomber style jackets in stock with most of them size from small to 7x , you have a great selection to choose from. 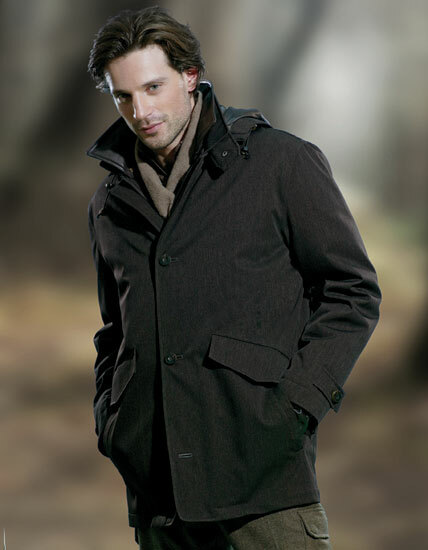 We can even make leather coats and wool and cashmere coat to accommodate body shapes and styles.